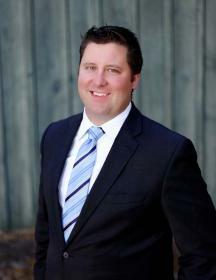 Sean has been a mortgage agent with SafeBridge Financial Group since early 2010. He decided to go into the mortgage business because he enjoys helping real people make real-life decisions. He is a true “people person” and the mortgage industry provides him with the opportunity to help so many different kinds of people, in different stages of their lives. Sean loves the experiences that come from providing clients with top quality service, during what can be a very stressful time in their lives. There’s nothing better than completing a mortgage deal, knowing that he has helped someone navigate making the largest investment of their life and that he was able to educate them and save them money at the same time.